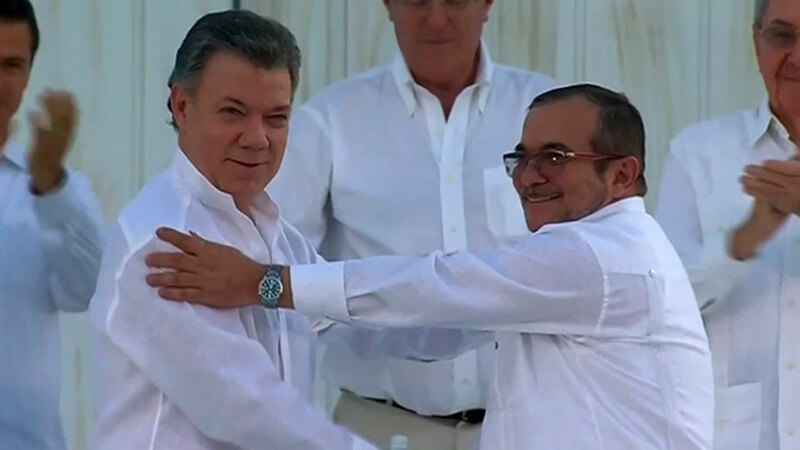 A year after Colombia’s FARC rebels agreed to end their armed conflict with the state of more than 50 years, the peace process has shown mixed results. In the first year, more than 12,000 FARC guerrillas and militia members demobilized. The guerrillas have surrendered almost 9 thousand arms. As many as 1,000 former FARC members have been estimated to be taking part in dissident groups that oppose the peace process and continue to be active in drug trafficking. The peace deal spurred a major drop in the number of civilian victims of armed conflict, but new the violence has cost civilian lives in a number of former FARC territories. According to the Victims Unit (UV), 78 Colombians have been killed in conflict-related violence so far this year compared to 3,000 who were killed in 2012, the year peace talks began. General homicides dropped 4% in the first half of 2017 compared to the same period last year, according to the Defense Ministry. Kidnappings dropped 15%, from 134 to 114 cases in the first six months of the year, the government statistics said. Extortion dropped a staggering 41.5% over the last year. According to the UV, 48,335 Colombians have been displaced by violence so far this year, almost half the 91,045 registered in all 2016. 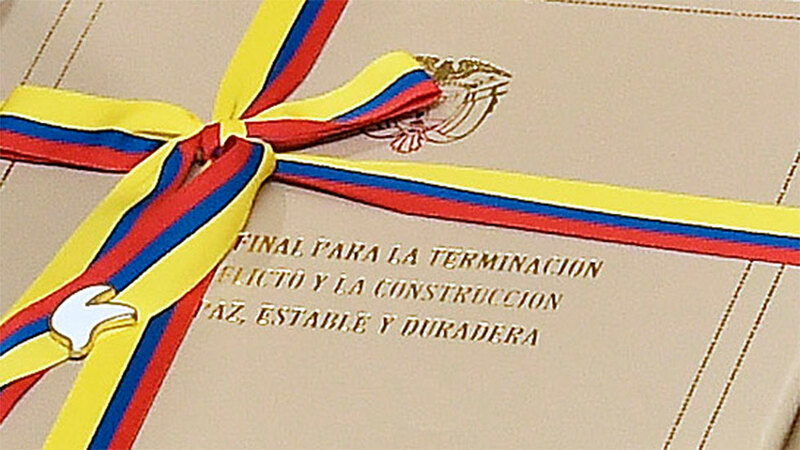 The implementation of the peace process has been done gradually and is far from over. According to a university study, the government has effectively executed 45% of the agreement. Key elements of the peace deal like a war crimes tribunal and an electoral reform has been stuck in a hesitant congress. Failures to timely provide reintegration activities for the demobilized guerrillas has spurred an exodus of former FARC members from the camps where they demobilized, the UN said this week. More than half of the demobilized FARC members have left the camps. These former combatants are vulnerable to be recruited by dissident groups or former rivals. The United Nations has also observed a rise in the killings social leaders, primarily in rural areas where dissident and rival groups continue to depend on criminal activity. Colombia’s general public continues to be highly skeptical about the process that, according to the available statistics, has only partially fulfilled the promise of peace.